Revaprintpack. 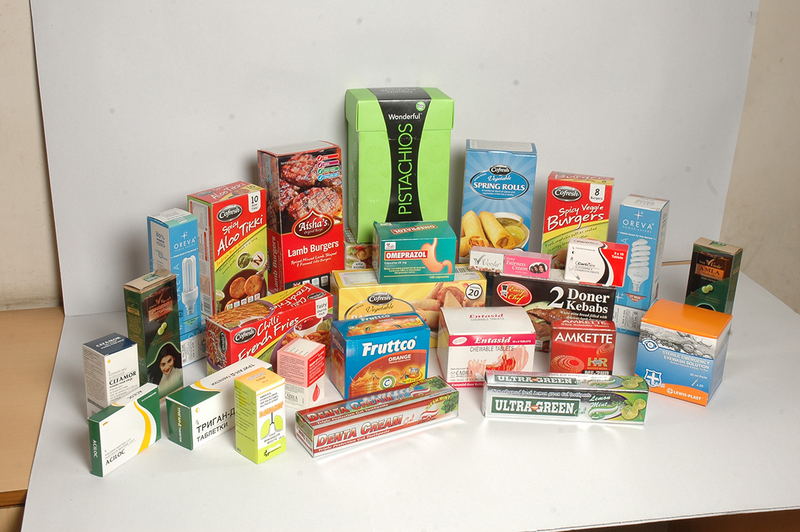 was established in the year of 1985 with a view to cater the needs of corrugation packaging and offset printed cartons. Top management attribute organization success to high levels of professionalism, a dedicated team, pulse of the market, and ultimate customer satisfaction with affordable price. With a view to provide Total solution of Printing and Packaging under one Roof Company ventured into manufacturing Flexible Packaging products, with an installed capacity of 1800 M.T. of flexible laminate per annum.